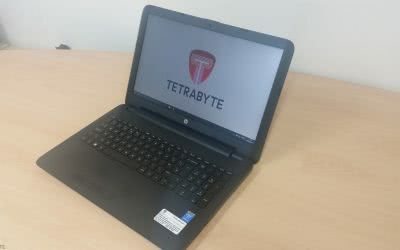 Everyone knows that backing up your windows PC is an important part of maintaining a business computer system, but very few people have a strict routine of backup and testing. 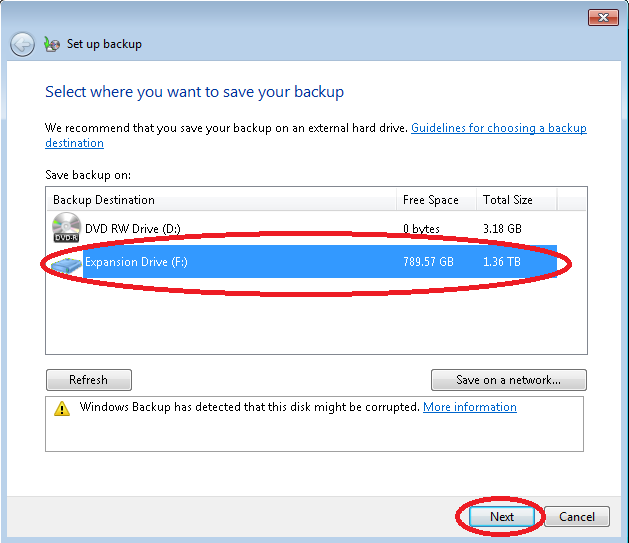 In this post we are going to cover the quick and simple ways to use Microsoft Windows Backup programs that are install on your PC already with your operating system. 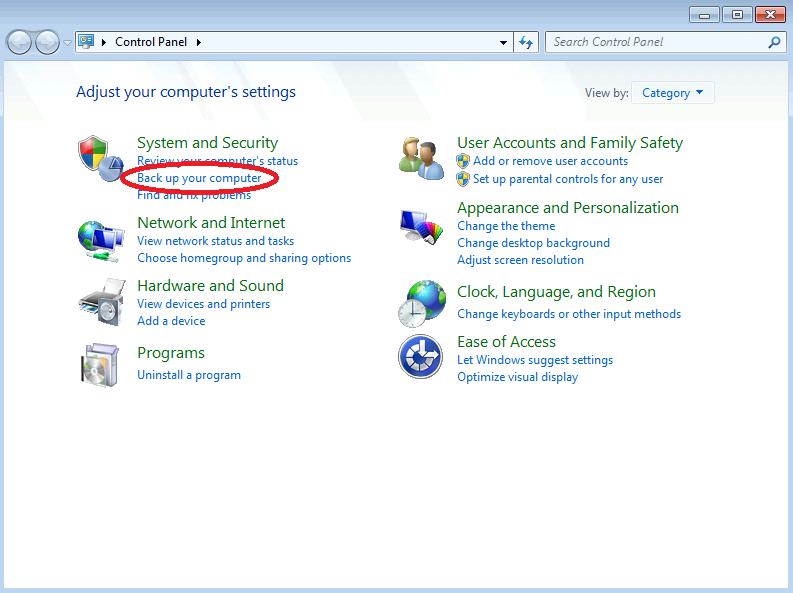 You will need a location to backup your data to, such as a USB drive attached to the computer, connect this now. 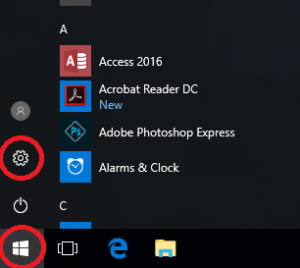 When the Windows Settings App opens, Select the ‘Update and Security’ Section. 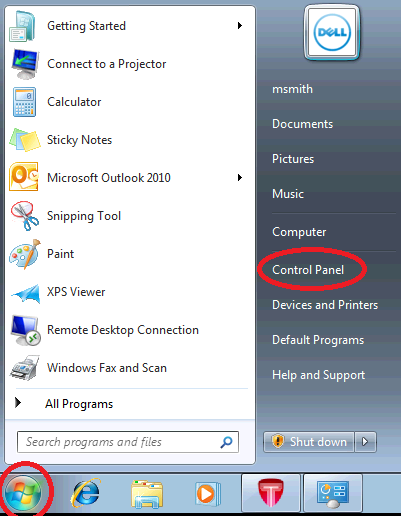 Your Done! 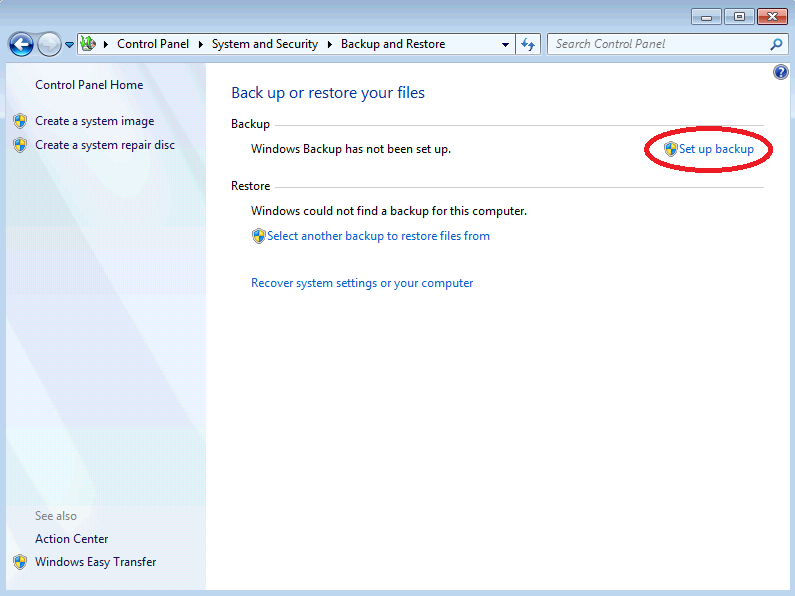 The ‘Automatically back up my files’ will now show up as ‘On’ and your files will be saved to the USB Drive. 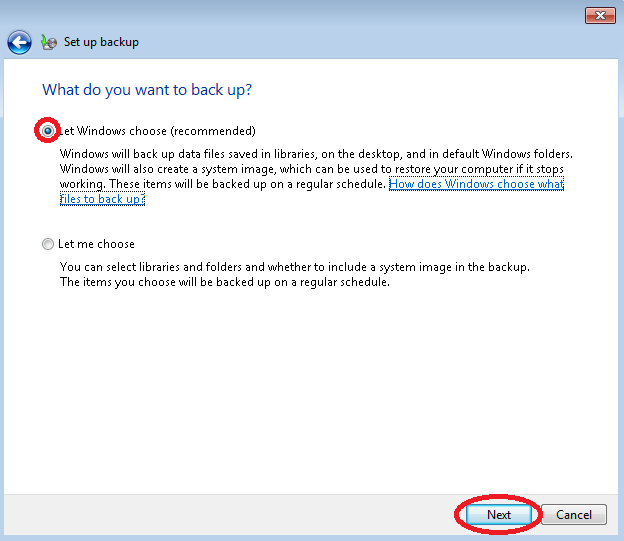 You may wish to checkout the ‘More Options’ link to ensure that everything you need is covered in the backup. 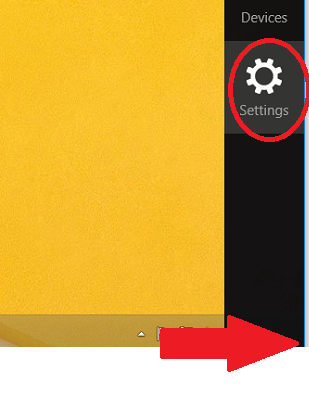 Hover your mouse to the Bottom Right hand corner, A ‘Charms Bar’ will Pop up, Select Settings. 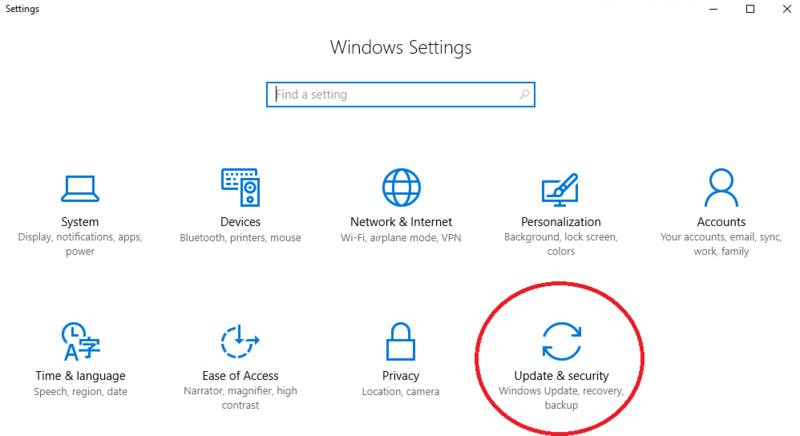 In the Update and Recovery window, Select ‘File History’ at the side, the system will then search for available drives and should automatically select your USB storage. 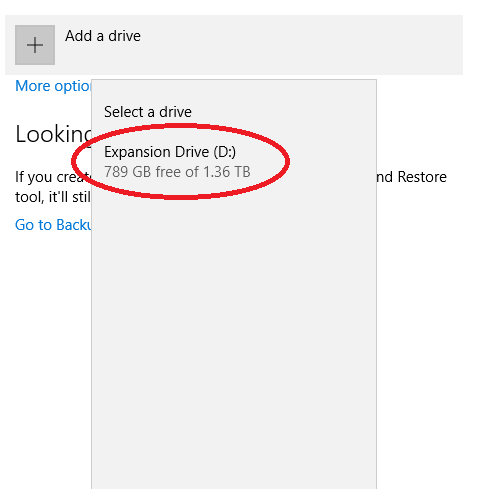 If it selects the wrong drive you can change the selection by clicking the ‘Select a different Drive’ link. 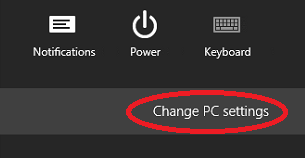 Your Done! 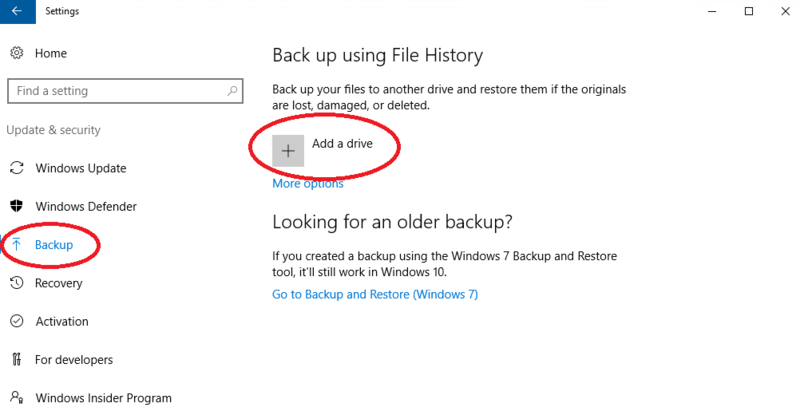 You files will now backup automatically to the drive. 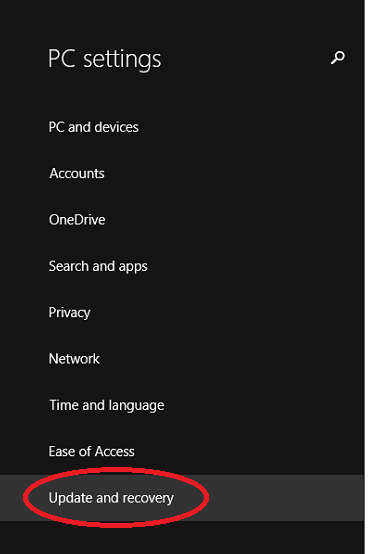 NOTE: This will only be files contained in your Windows library, so be sure to save all your important data to your Documents Folders. Your Done! 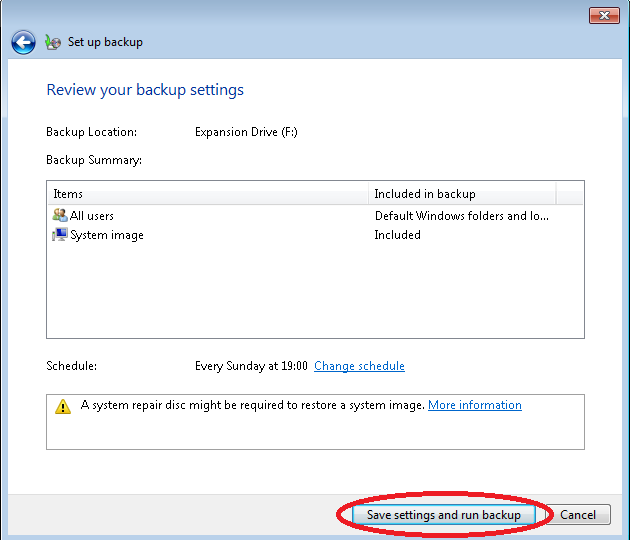 Your backup will now run as per your schedule, by default this is ‘Every Sunday at 7PM’, Just make sure your computer is turned on at that time.